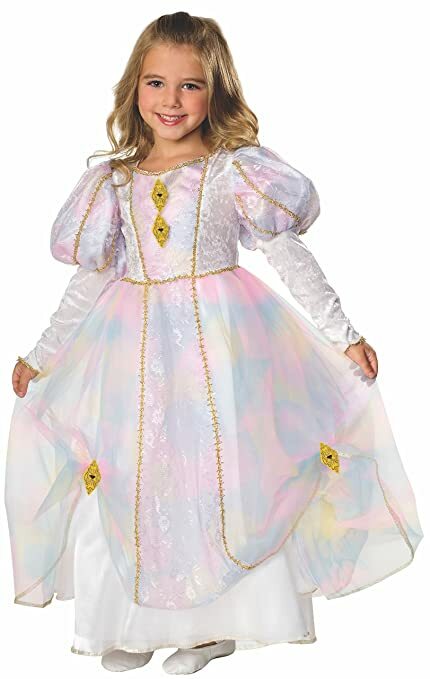 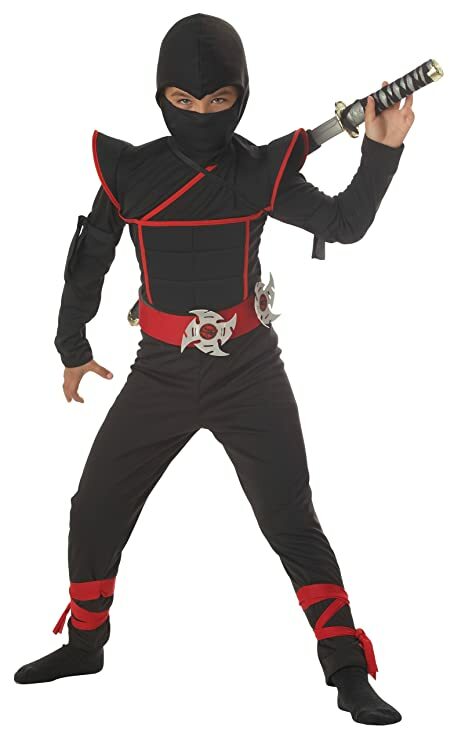 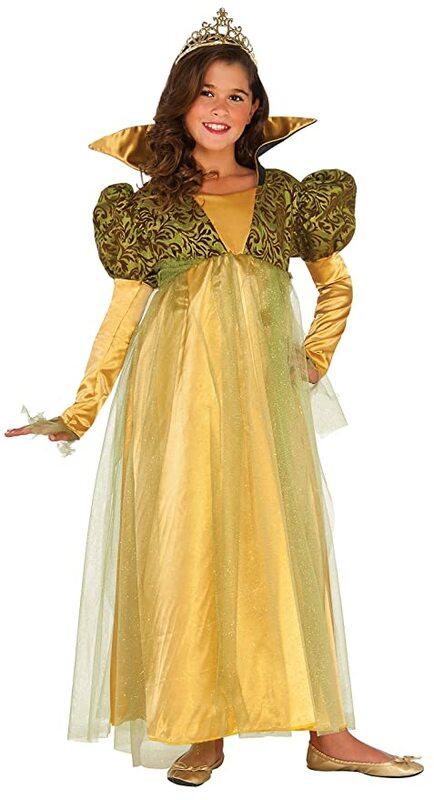 Amazon – Purim 2019 Kids Amazon Costume Post of $15 or LESS is UPDATED!! 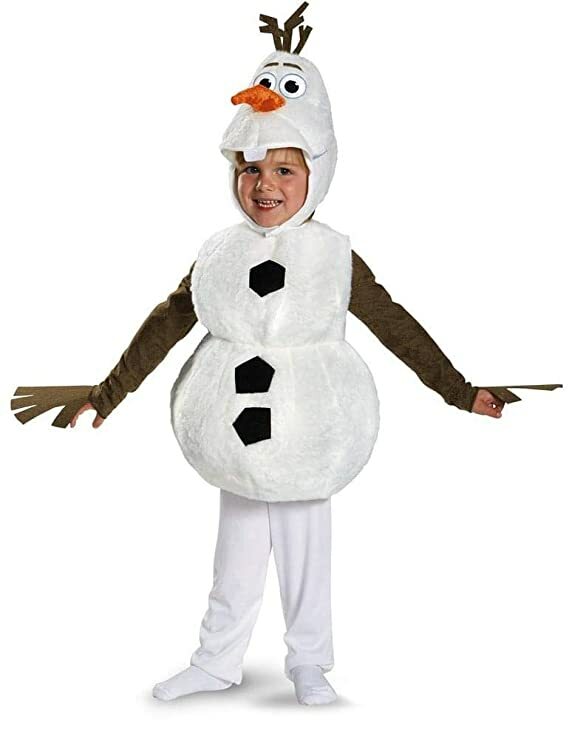 20+ Costumes Added! 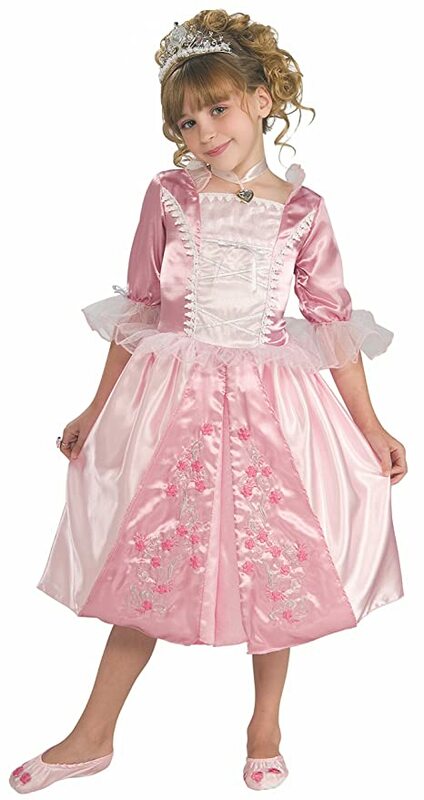 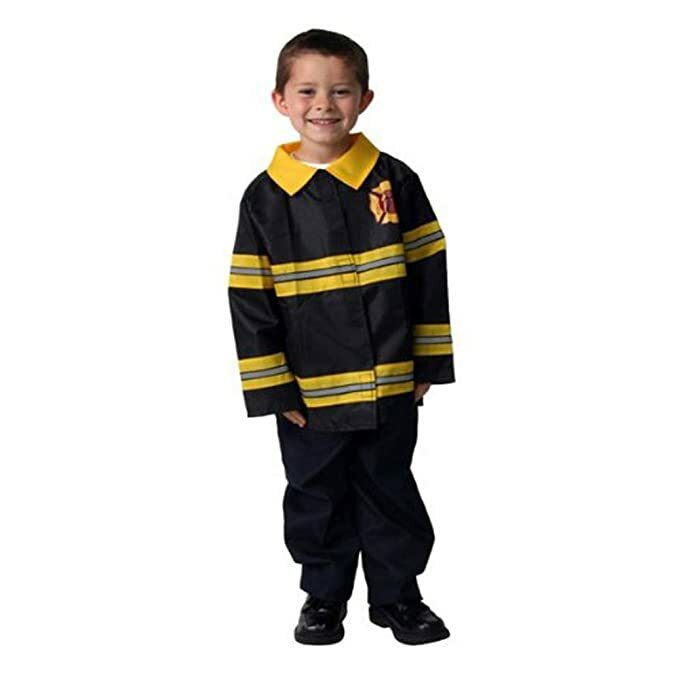 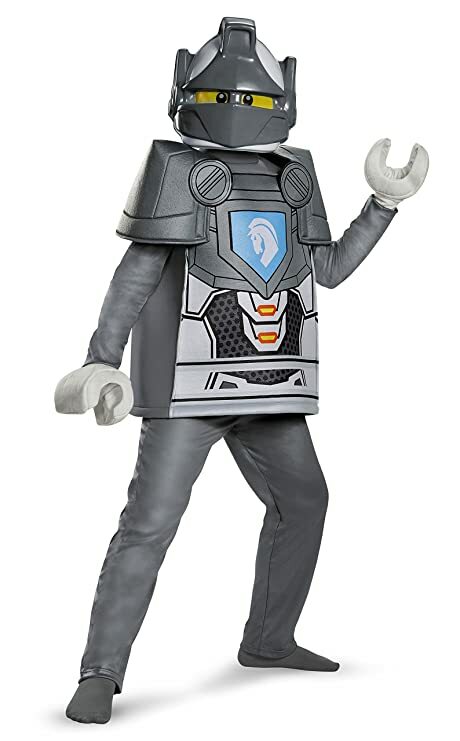 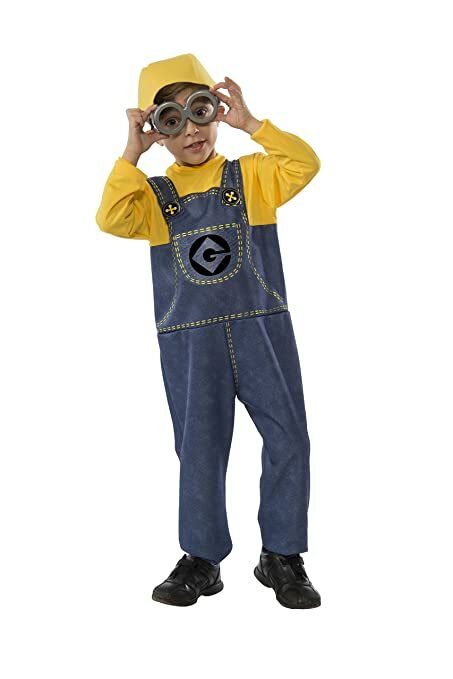 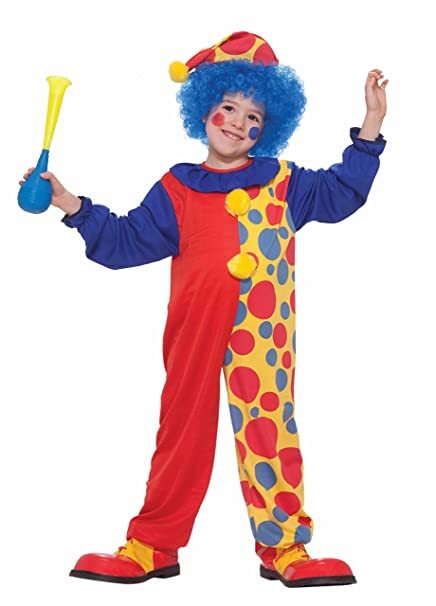 The Purim 2019 Kids Amazon Costume Round-Up Post or $15 or LESS has been updated with over 20 new costumes added!! 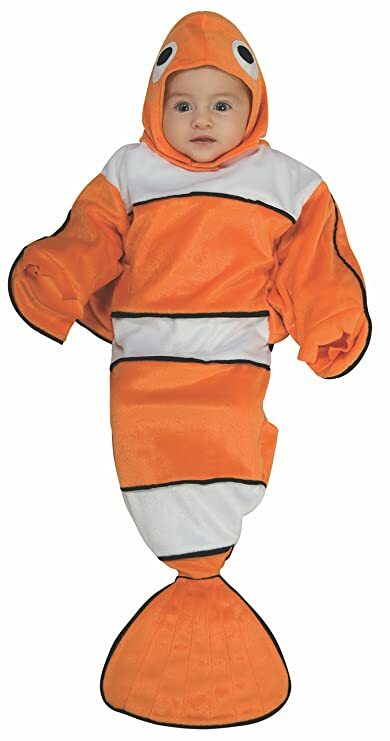 Click Here to view the thread!